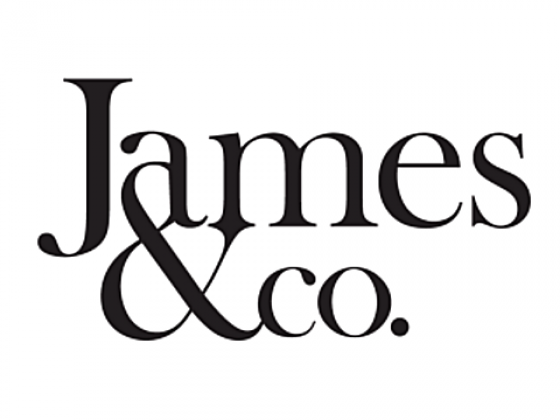 James & Co. 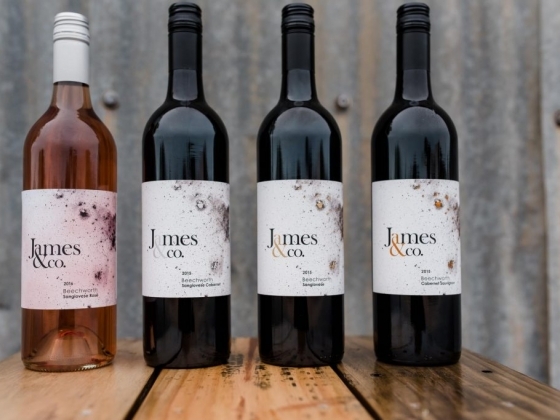 Wines was founded upon a desire to produce limited quantities of approachable, enjoyable and affordable wines. Ricky & Georgie James surround themselves with a menagerie of friends and family who share their love of wines, particularly the Italian styles, an abundant table and lively conversation. 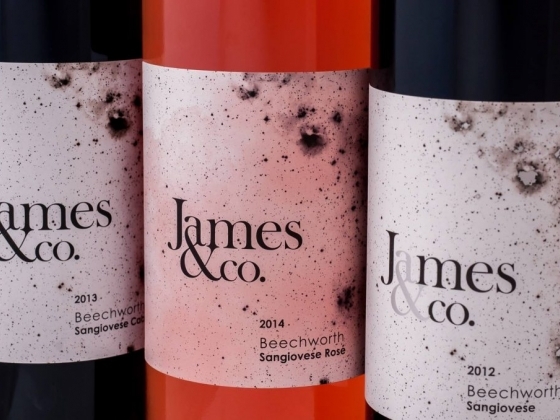 For Ricky & Georgie the wines reflect their lives, and the “& Co.” is the co-operative community drawn together and reflecting the Italian style of living with an Australian twist. 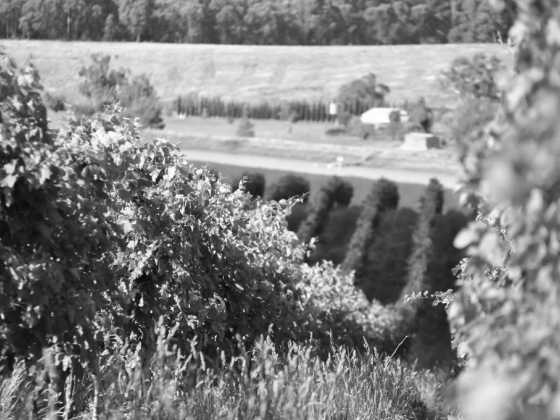 Beechworth vineyards. 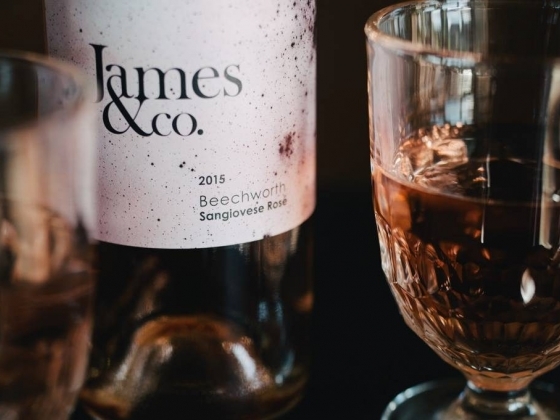 Beechworth is not just a beautiful region of rolling hills and valleys – a mere stone’s throw from the Victorian Alps and the Rutherglen wine region – it produces flawless fruit and makes cracker wines. This cool climate region has gained a reputation for exciting benchmark wines in a range of grape varieties, especially Chardonnay, Shiraz, Pinot noir and now classic Italian varietals such as Sangiovese. A historical district with a gold mining past, Beechworth is 280km north of Melbourne, in between the dizzy heights of the Alpine Valley and the famous flats of Rutherglen. 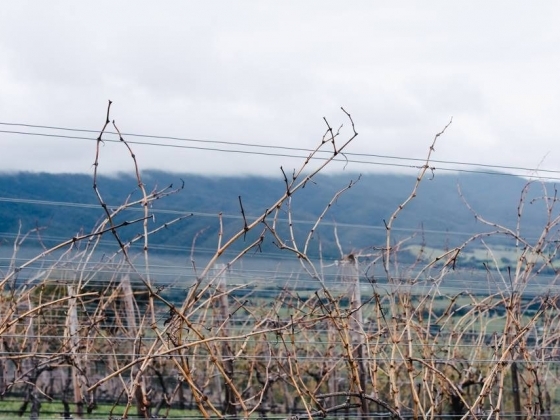 Blessed with this unique location, the region consists of countless desirable viticultural characteristics; soils range from sandy alluvials, to loams and granitic gravels combined with a classic Mediterranean climate, with warm to hot days and cool nights, especially during the key growing season. 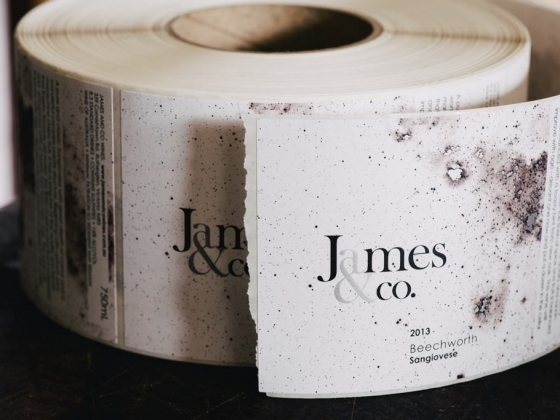 Handcrafted, prestigious, exciting, ultra stylish, elegant, complex, refined and – dare we say – boutique are just a few words regularly used to describe both the wines and the Beechworth region. Gooramadda vineyards. 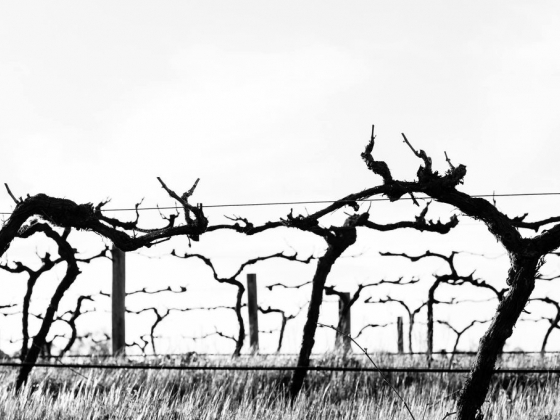 The Rutherglen region is renowned for its Shiraz. 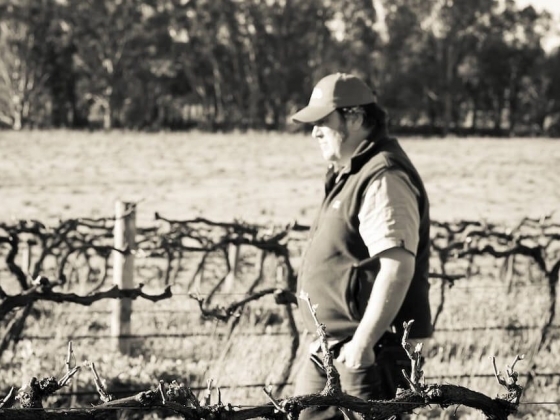 James & Co. carefully tend a patch of Shiraz grapes in the Terravinia vineyard which is located in Gooramadda quite near an anabranch of the Murray River. A vintage from this patch of dirt has been delayed by heavy frosts of 2013 but one is expected in the coming years. We will keep you posted.